A fanatic of audio production in all music styles, Jeff brings 20 years of industry experience to dBs Music Berlin. 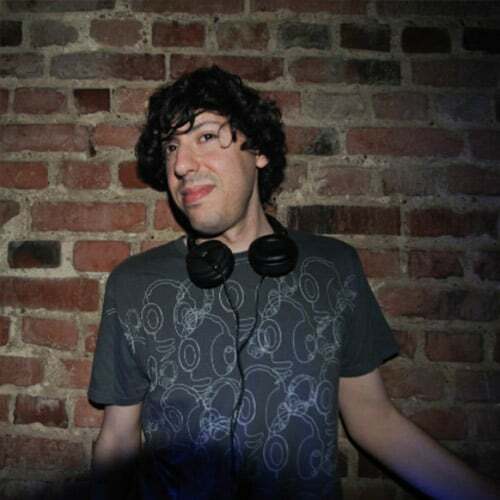 Living in Berlin since 2006, he is known most for his underground techno/house releases and DJ sets as Jeff Samuel. He has released for labels such as techno pioneer Daniel Bell’s 7th City, Matthew Dear’s Spectral Sound and Steve Bug’s Poker Flat. As a remixer, he has worked with respected electronic music labels like Ghostly International to major label bands Hot Chip and Rhye. Jeff also works as a sound designer, first in the gaming industry and more recently creating drum samples and presets for clients including Ableton and Teenage Engineering. After a brush with education as a studio tutor for RBMA, Jeff has returned to the classroom. A firm believer in self expression via technology, he works with dBs Music Berlin as a tutor on the courses for Electronic Music Production & Performance.